We offer several corner sample collections. You can view these by typing the following search keywords (found inside the parenthesis) into the search box located on our Mouldings page. You can also create your own corner sample kit by selecting the mouldings that fit your needs. 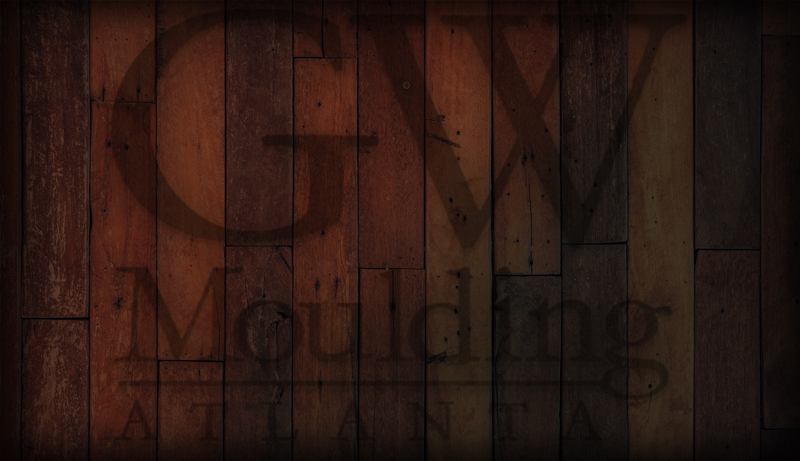 Pricing is based on the size of the moulding. Moulding 90550 is $10 per corner. Moulding 90661 is $25 per corner. Mat Kits are available for $20. Filet Kits are available for $15.